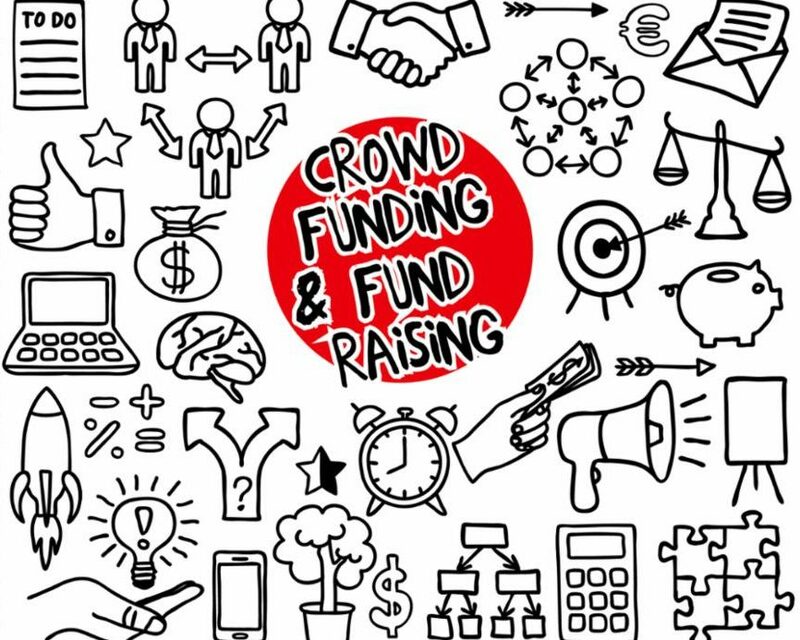 Crowdfunding can be a great solution for brands with a product that they want to take to market and validate a public need. While the rewards can be huge, so is the work that it takes to see success. Beyond creating and running a campaign page on Kickstarter or Indiegogo, you also need a specialized marketing plan that reaches your current fans and new potential audiences to drive them towards your campaign. 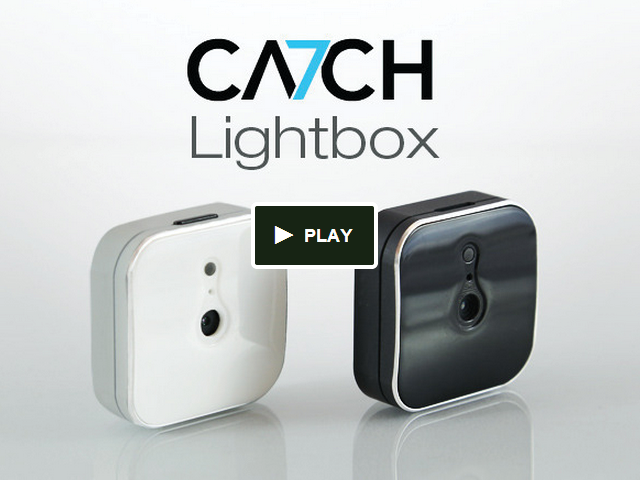 $249,000 IN FUNDING | VIEW THE CA7CH CASE STUDY HERE!